We have traveled to both summer and winter events, capturing vintage restorers and their machines on camera. There is everything from derelict sleds to one of a kind wonders, in storage vaults and on the snow. In this series, a variety of different machines and their Antique and Classic Snowmobile Club of Canada member-owners are featured. Segments on early Ski-Doo’s and Blizzard racers to Moto-Ski long tracks to early Arctic Cats, Polaris TX’s, Rupp, Harley Davidson, Chaparral, Mercury Snow Twisters, Skiroule and Alouette sleds and many others. These DVDs communicate the beginning and evolution of the snowmobile, collecting and restoration. 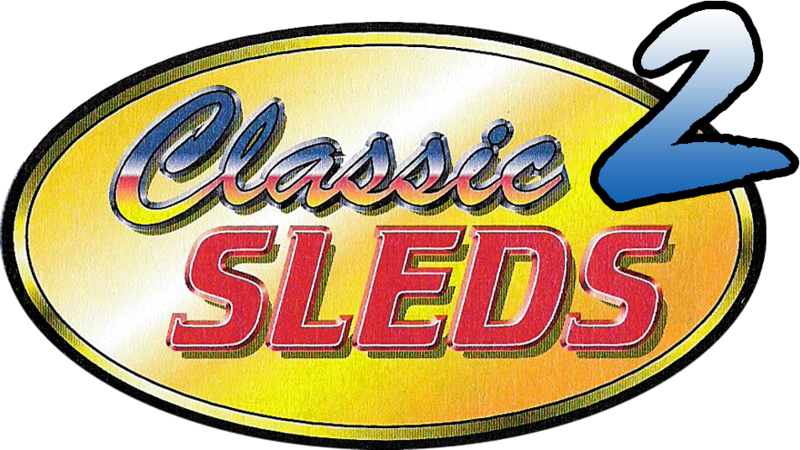 Classic Sleds 1, 2 & 3 is from the people who produced the Classic Sleds segments for the SnowmobilerTV television show. 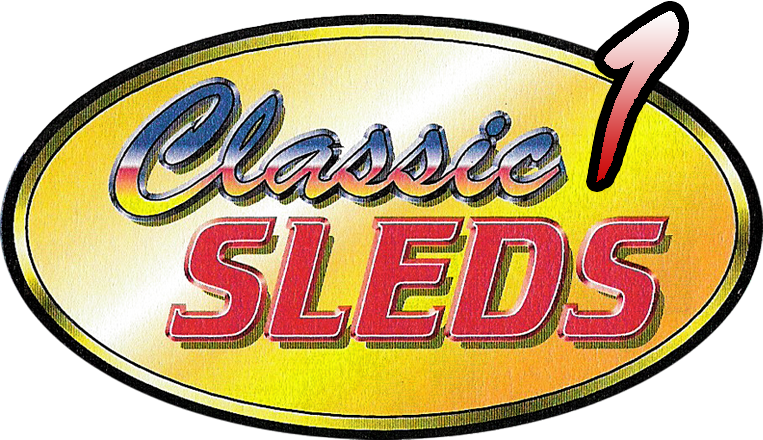 Classic Sleds is an exciting video that includes snowmobiles from the Golden Era of sledding from 1960 to 1976. The stories and sleds of the people who love and restore these machines are featured in interviews, histories and of course those classic sleds. In the exciting follow-up to Classic Sleds, we go back on the trails to find weird and wonderful working sleds and racers on the snow. 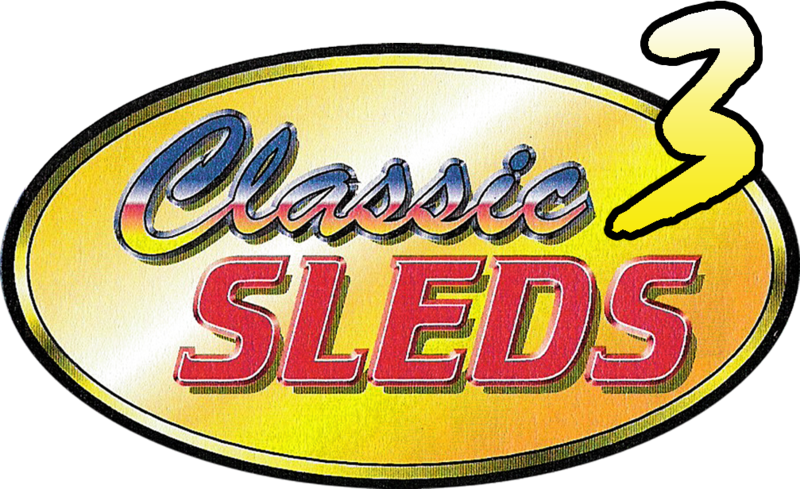 The histories, the snowmobiles, the fasion and the people who have the bragging rights are featured in interviews showing off more Classic Sleds 2! If names like Capri, SnoTwister, Rapido, RV, Sonic, Panther, GPX, SnoTraveller, Boa-Ski, Stinger, Blizzard, Puma, TX, Elan, and others bring back memories of winter fun in the crisp air, you will relive those glory years of snowmobiling through Classic Sleds 3. That's 150 minutes over 3 quality video titles!